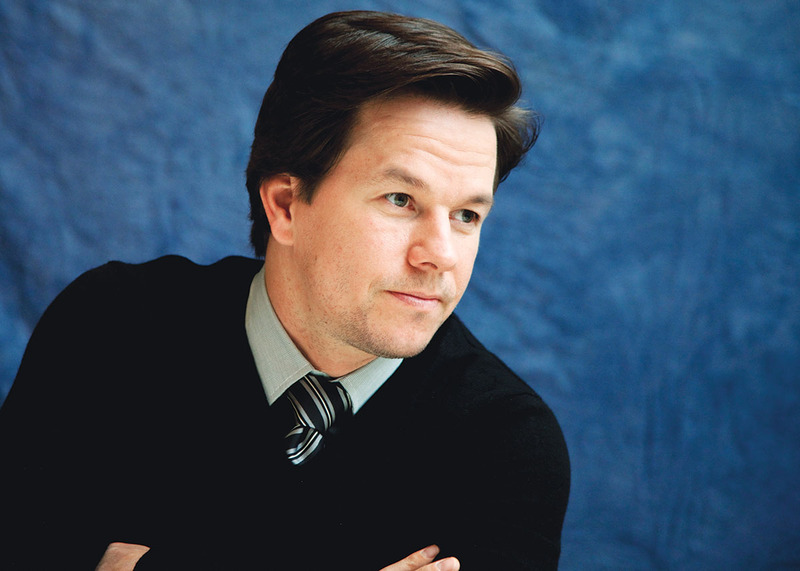 By Jason Schwartz·	 7/21/2010, 4:10 a.m.
DORCHESTER NATIVE MARK WAHLBERG is having a big summer. This month he’ll be starring alongside Will Ferrell in the buddy-cop comedy The Other Guys, while also overseeing the seventh season of Entourage as its executive producer. That’s fine and well, but when we caught up with him at home in L.A., what we ultimately wanted to know is why nobody on 30 Rock can do a decent Boston accent. So, to shoot one scene for The Other Guys, you had to go to a Celtics-Knicks game and dress up like a Knicks fan, right? Part of the gig, man, you know? If they pay you to wear the uniform, you got to do it. But there is a very nice treat for Boston fans in the movie. Delivered by me. I don’t know if they want me to give it away, but my character is very anxious to pull out his gun every chance he gets. And I end up shooting one of the most beloved figures in New York. Is it bad that I just started hoping it’s Derek Jeter? 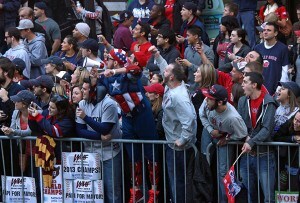 At least New York fans are passionate. There’s nothing worse than L.A. sports fans. Yeah, well, you don’t want to be out here right after Game 7, being a Celtics fan. They’re fans of convenience. Like my agent [Ari Emanuel] is from Chicago, and you know, because the Bulls haven’t been any good for so long, all of a sudden he’s a Lakers fan. But it’s all good. I actually know Kobe. I like him; he’s a nice guy. Would’ve been nice if you took a shovel to his knee a few weeks ago. Since Entourage is loosely based on your life, did you ever think about making the guys from Boston? Yeah, we talked about it a lot. The problem was we couldn’t find four guys that could do a Boston accent, and so we had to basically make it New York. Yeah, look, the hardest part was finding a guy who was believable as a movie star, who wasn’t already a movie star. And so we found Adrian [Grenier] and we felt we had to cast the show around him, and we didn’t want him doing a Boston accent. Great actors like Martin Sheen, Alec Baldwin, and Julianne Moore have all had a hard time with it. What makes the accent so difficult? I don’t know. Either they’re stuck on the JFK thing, or they don’t put in the time. I think they maybe just pick the basic words – cah and bahn – and they think that’s all they need to say to make it work. Obviously, being from Boston, we’re a lot more aware of when something doesn’t really sound right. Speaking of Boston accents, in The Departed, you do some of the best swearing I’ve ever seen. I just learned my lines, and I thought about a lot of other lines that I wanted to add that I thought were kinda true to the world. And then I just went and did it. So all that wasn’t necessarily in the script? There was a lot of great dialogue already in the script, but Marty [Scorsese] knew that I was very familiar with that world, and that I knew that world better than everybody else who was involved, so he kinda let me do my thing. You know, you sound a little tired. I was up at 5:30. I took Jerry Ferrara, the guy who plays Turtle, to the golf course today. [To daughter] I’m on the phone…don’t put your fists up at me, this isn’t karate class. No karate outside of class. One second, let me finish. Oh man, my kids are obsessed with karate. They like me to get on my knees and have me put my hands up, so they all can kick me, you know. They’re tough.